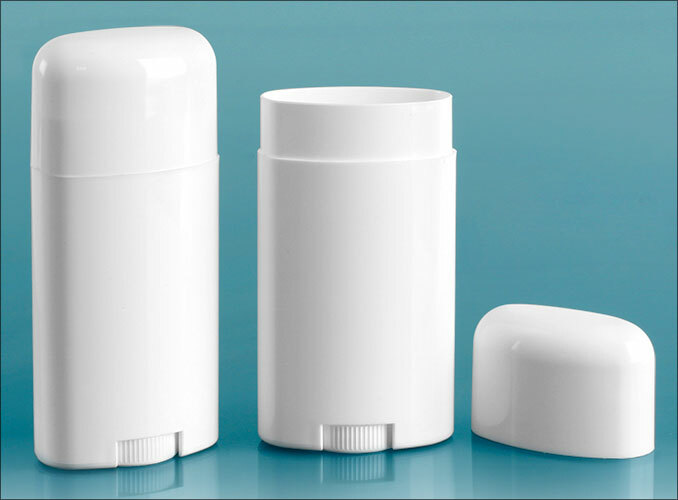 These are what you need for large lip balms, lotion bars, solid perfumes, etc. 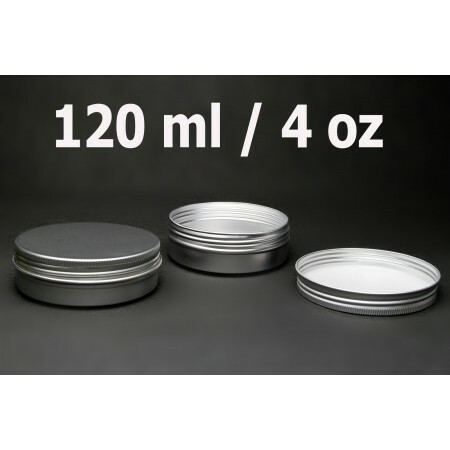 Perfect size for Shaving soap, butters, ointments, scrubs, etc. Aluminum, so no rusting! So cute! Lip balms, eye creams, samples, etc. 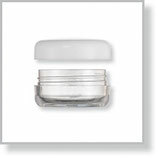 Lip balms, eye creams, samples, etc. 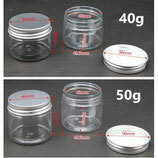 Clear Jar with White Cap 5 gram, 5 ml, 0.17 oz. 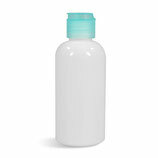 Great for salves, butters, sample size packs, etc. 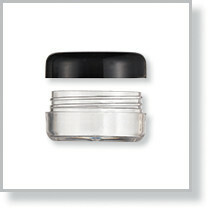 We have shrink wrap bands to fit this jar! 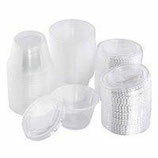 $1.95 for 50 shrink bands. These attractive clear jars hold 1.75oz. 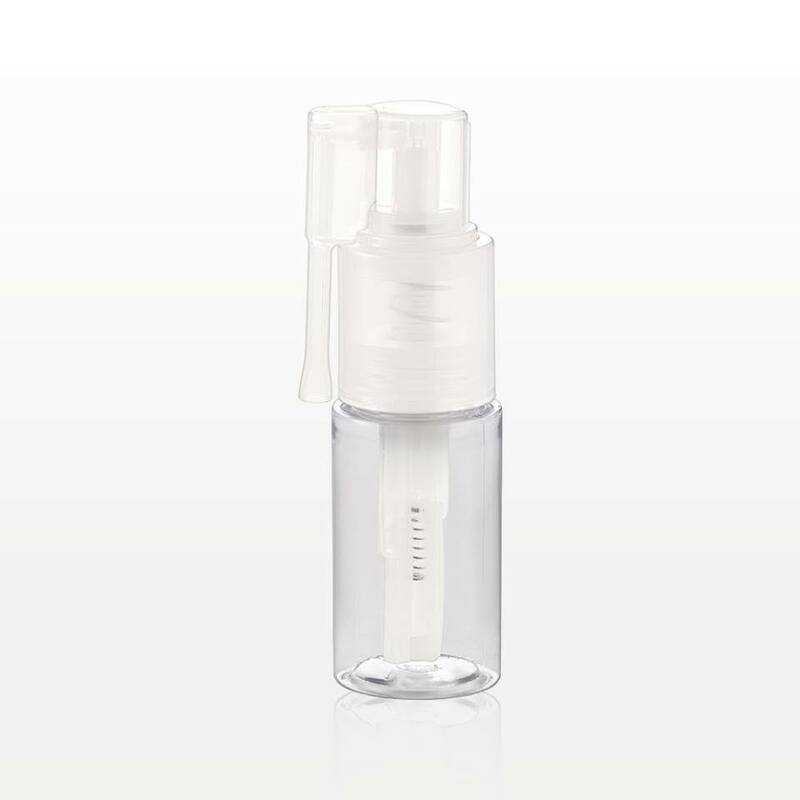 Great for salves, butters, sample size packs, etc. 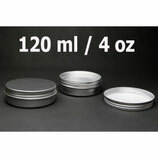 5 gram, 5 ml 1 1/16" Wide x 3/8" Tall. 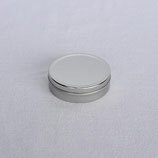 Perfect size for creme or solid perfumes, eye treatments, mineral makeup, blush, eye shadow, lip balm or butter, etc. 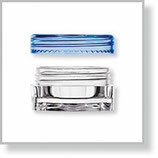 6ml glass - 10 assorted bottles. These will make awesome packaging for lip gloss or roll-on perfume! 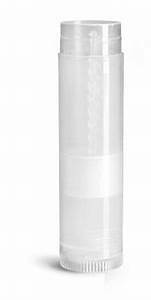 These lip balm tubes can be used for lip balm, mini perfume sticks or glitter sticks. 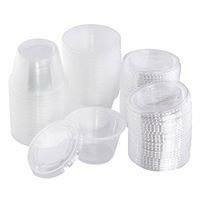 These look like gumball machine containers of a higher quality. 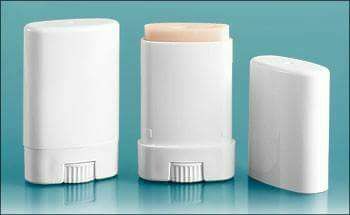 Use for lip balms, lotion samples, scrub samples, etc. 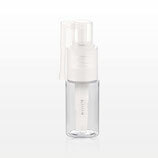 Perfect for under eye and facial oils, sample sizes of perfumes, etc.